Item Code:UN-SP0807 Features:Union's Steel Flate Pallet is customzied. 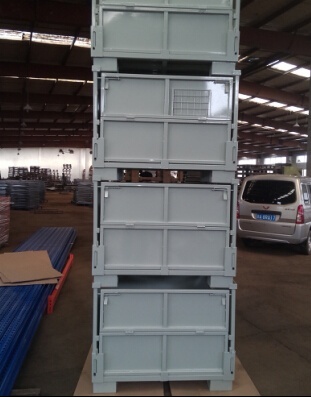 Steel pallet is widely used in manufacturing, transportation, removing as well as packing. All UNION steel pallets with powder coating or galvanized are widely used in the food and pharmaceutical industries.